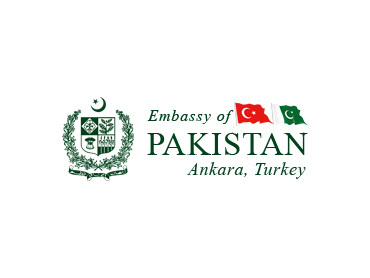 ANKARA, 19 August 2011: In recognition of his services to Pakistan, the Government of Pakistan on its Independence Day announced conferring “Sitara-i-Imtiaz” or “Star of Excellence” on Mr. Burhan Kayaturk, Member, Turkish Grand National Assembly. The Award shall be conferred on the next National Day of Pakistan i.e. 23rd March 2012. “Sitara-i-Imtiaz” is one of the highest honours and the most distinguished civilian award in the State of Pakistan. Mr. Burhan Kayaturk is a well known politician and businessman. 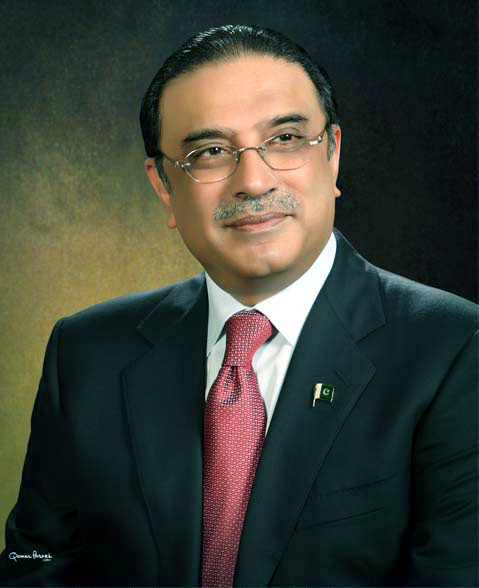 He graduated from Pakistan’s prestigious University of Engineering & Technology, Lahore.